Congratulations to the winners of the 100 club draw for March and April 2017. 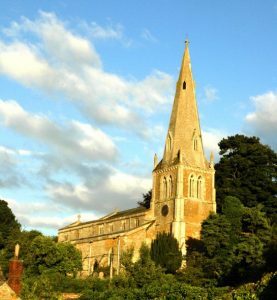 The ‘100 Club’ is a type of private lottery that has been set up to raise funds for the maintenance, preservation and improvement of the Church. There are 100 numbers for sale at £5 a month each and you own your number for a year. There are still some numbers available so if you’d like to take part, contact Brad Revell on brad.revell@me.com, telephone 772585 or Kathryne Tilley on randktilley@outlook.com, telephone 770159.